Melt Pressure Transducers convert melt pressure into an electrical readout signal. 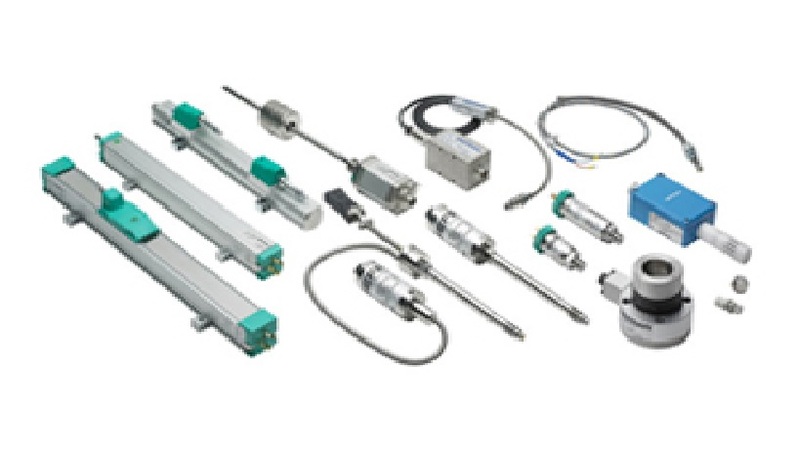 Gefran M3 Melt pressure transducers the mercury-filled melt pressure sensors, designed by Gefran on an extensometric technology, are suitable to work at high temperature, up to 400°C, assuring a total compliance with the maximum levels of accuracy and of reliability. These pressure sensors output at mV / V output. Theses sensors are also a drop in replacements for other brands. Give us a call for a quote. 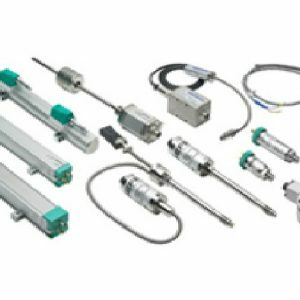 Industrial Pressure Transducers measure fluid, liquid, or gas pressure in industrial applications.